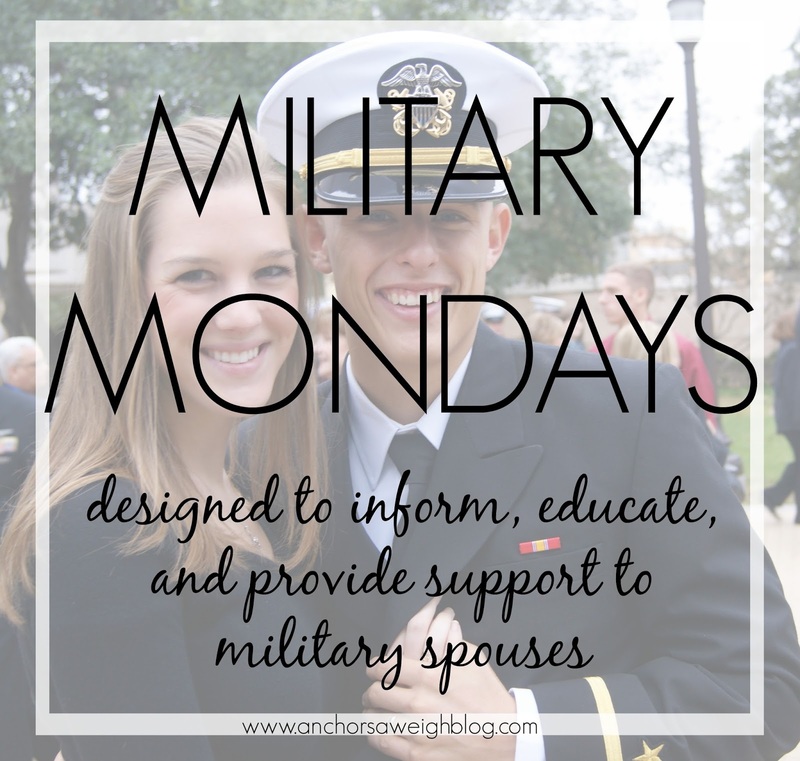 It's Monday, which means we are back for another installment of Military Mondays! Today we are going to talk about acronyms. Oye. 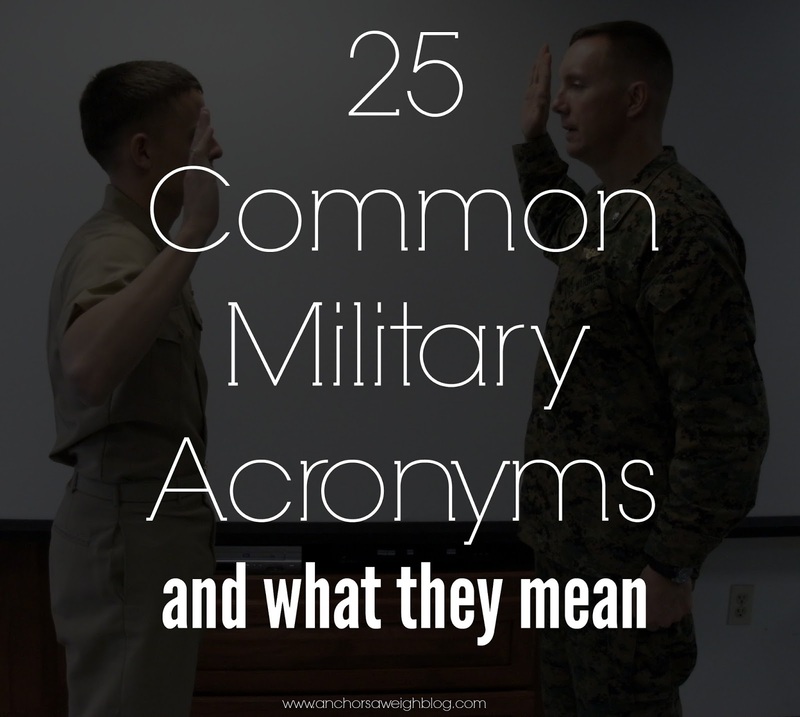 Most businesses and fields use acronyms, but for every one acronym in a civilian job, the military has 50. Good grief, it's kind of ridiculous. As a military spouse, it's a daily struggle to understand what the heck our husbands are talking about. If I had a nickel for every time I asked Parker "What's that mean? ", I'd be a very wealthy woman. Even after 5 years in the military, I still learn a new term on the regular. I'll never know what they all mean (let's face it, no one will), but I do want to share a few of the most common acronyms I have heard. Gotta love all of the Acronyms, I do my best to make sure I know what they all mean so Kyle doesn't have to keep explaining them haha. Wow! How does Parker remember them all?! i honestly can't remember even 5 of these...it's dumb, how do they keep it so straight? FUBAR- It is a great one. Oh man these are so true, I thought the BDU were called NWU for Navy Working Uniform? Or am I thinking of something completely different? haha With my hubby in LS his acronyms for different inventory for the ship is ridiculous! Sometimes I pretend I know what he is talking about , write it down on my phone and research it later ha.